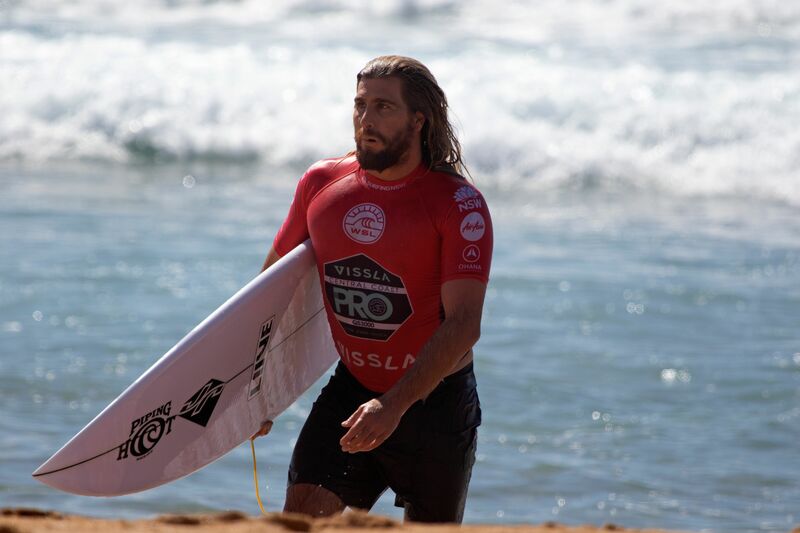 The last remaining Aussie, Avoca’s Wade Carmichael was eliminated from the Quiksilver Pro in the Quarter-Finals – going down to eventual contest winner Italo Ferreira. It took the 2018 ‘Rookie of the Year’ almost half the heat to catch his first wave. Then, he needed a mid-range score to take the lead…and went to the air in a bid to match the Brazilian. But it wasn’t enough, falling short by just over a point.